Endothelial Dysfunction assessment by Flow Mediated Dilation of the brachial artery in real-time. 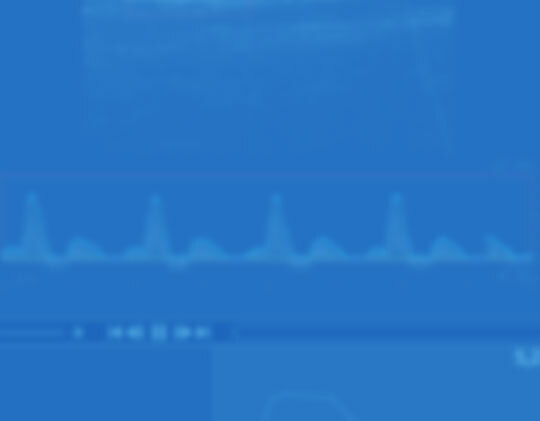 Carotid Stiffness and Intima Media Thickness Assessment in real-time. 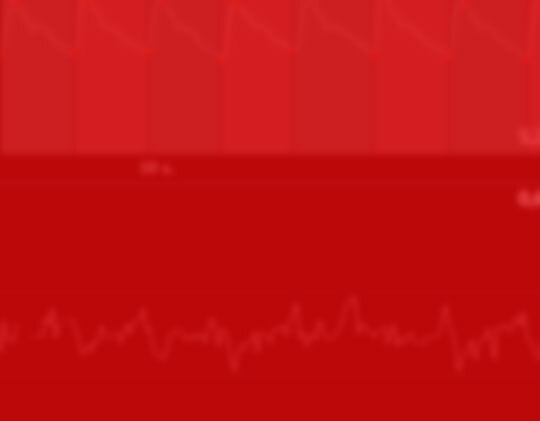 We invite you to download a 14-day fully functional trial version of Cardiovascular Suite, including FMD Studio and Carotid Studio. The software runs on Apple and Windows Computers, activation by email and Internet connection are required. APPLE COMPUTER • Apple Mac Computer with: Intel Core i5 2.3 GHz, 4GB RAM, 1GB free Hard Disk space*, 1280x800 monitor resolution. • Mac OS X 10.8 - 10.13. MICROSOFT WINDOWS COMPUTER • Intel Core i5 2.3 GHz, 4GB RAM, 1GB free Hard Disk space*, 1024x768 monitor resolution. To receive the download link of the 14-days trial version of Cardiovascular Suite, please enter the information requested below. We will send you an email with the details of the trial version and the link to download the software. Get up-to-date information on new releases and new applications. You can unsubscribe at any time from our marketing communications. Cardiovascular disease is one of the leading causes of death and disability in developed countries (affecting 20% of males over 40 years old in the USA). Prevention and lowering the risk profile are effective tools for reducing the progression and complications of cardiovascular disease. However, there is scientific evidence that the classic way of evaluating cardiovascular condition is not enough to efficiently prevent disease: population risk, calculated on a statistical basis, must now be reformulated as the individual risk of each person. Recent prospective studies have shown the importance of structural and functional markers of subclinical cardiovascular disease, such as endothelial dysfunction, arterial stiffness and intima media thickness (arterial thickness). These markers are independent predictors of cardiovascular events and are a key tool for assessing a patient's individual cardiovascular risk. We offer consultation services, image reading service and trainig programs. Our probe holder especially designed for FMD studies. The video acquisition hardware devices that you can use with Cardiovascular Suite. Cardiovascular Suite 3 User Manual. 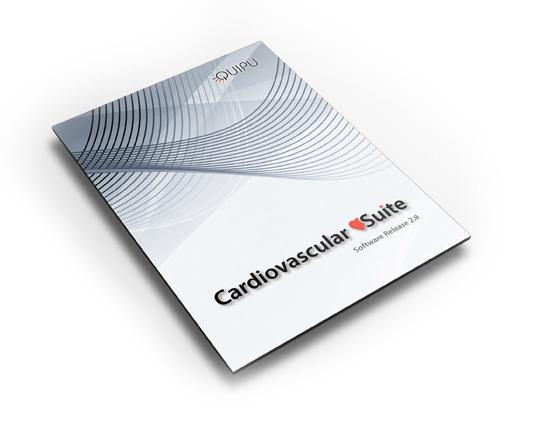 See how to install, configure and use Cardiovascular Suite.